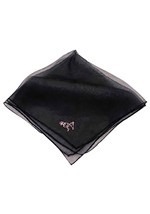 Rock around the clock with Elvis and all of the great 50s music in this pink scarf. 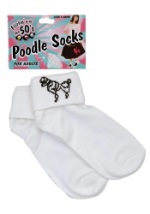 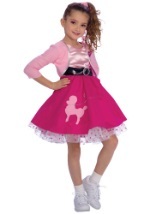 The scarf has a pink and black poodle applique attached to the end and is 100% nylon. 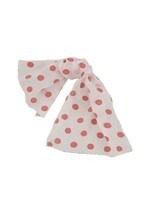 Pair this scarf with any of our adult or child 50s costume for an authentic look.